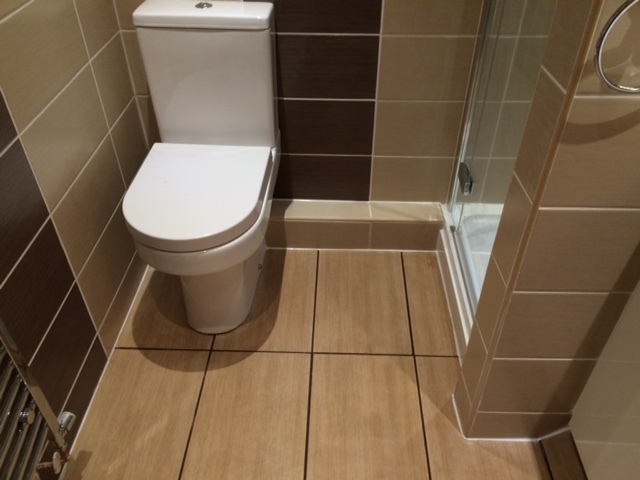 Simply choose your bathroom, tiles and accessories and then give us a call, we will do the rest. 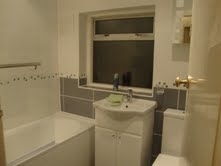 Call Monumental Bathrooms today for your free, no obligation quote, let's make your bathroom, a Monumental Bathroom. 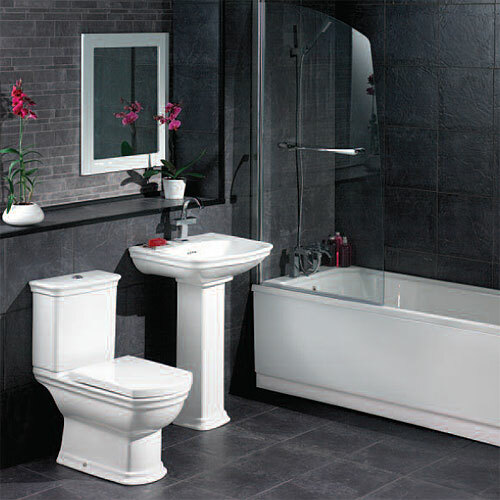 Welcome to our world of fabulous bathroom sanitaryware, accessories, tiles, and much more. Are you ready to turn your bathroom into a monument? We are. 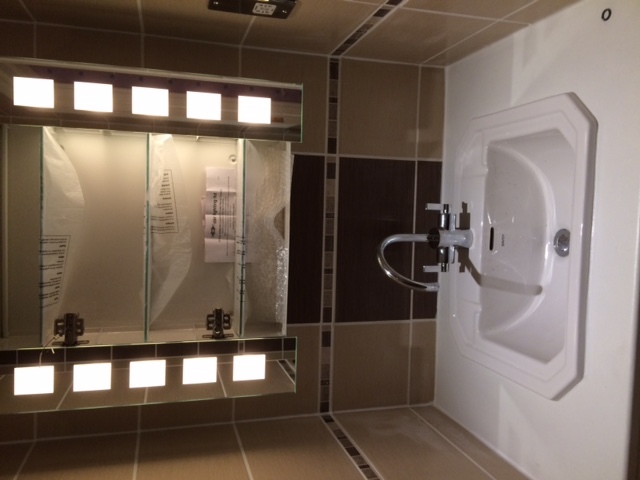 We treat each job as if it were a Monument, to us it is, we are here to help you, with great idea's and access to suppliers and great places to find bargains, to help you to plan and create your dream bath/shower room, you will use and enjoy for many years to come. 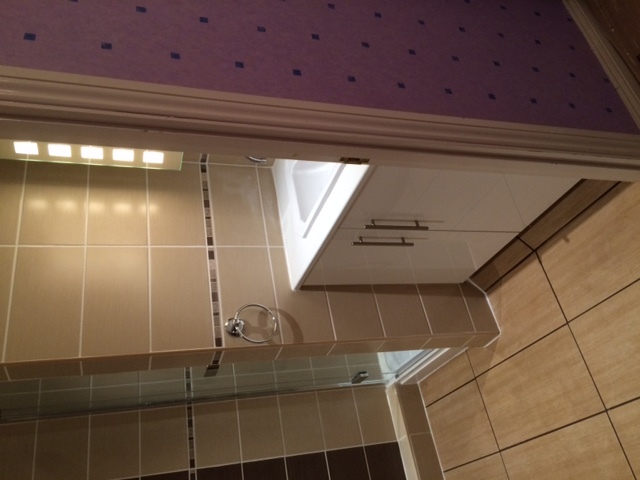 Our installers will leave you, with a high quality, finished bathroom. 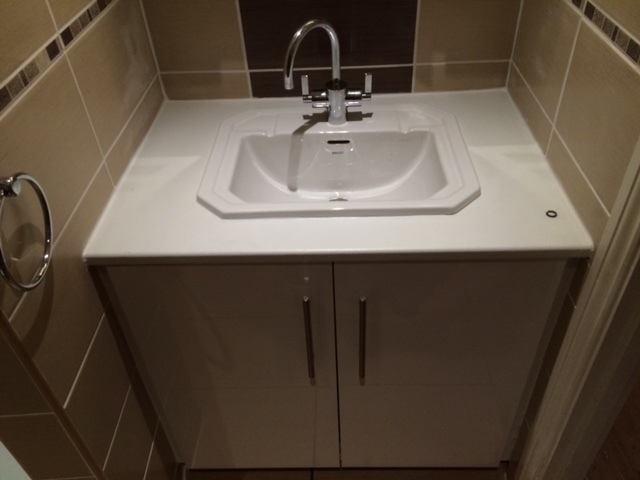 We aim to provide everything you need, to find your perfect bathroom. 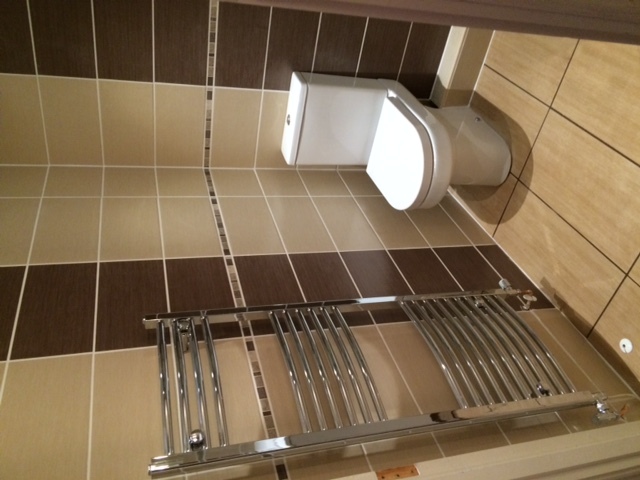 Once you have chosen your bathroom, tiles etc. we can provide you with a fitting price. If you are planning a DIY project we provide advice and access to a list of tools,equipment and materials you will require to complete your project. 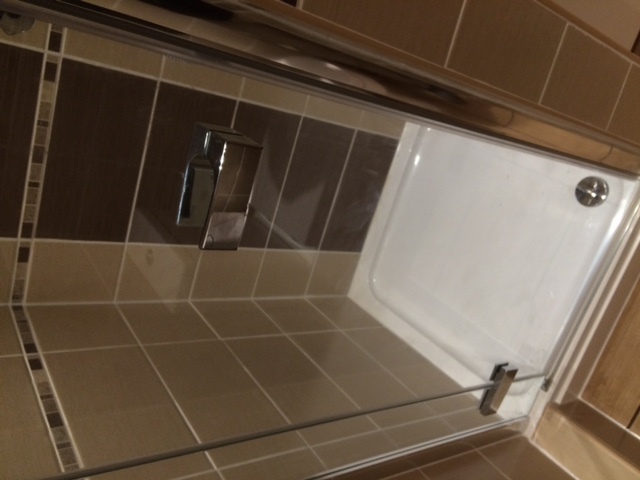 We are a bathroom installation specialist who are also ready to share our experience with you, to create your perfect bathroom, we will be only too happy to supply you with a free quote, including planning advice regarding your selection of sanitaryware, tiles, showers, etc.We also provide a plumbing service to the local and surrounding area. Browse our site and enjoy the diversity offered when deciding on your particular preferences.We have included as wide range as possible, so that you have a greater chance of achieving your perfect matching requirements. This site is improved and updated constantly, so please call back regularly to see the latest updates. Give us a call to discuss your requirements. 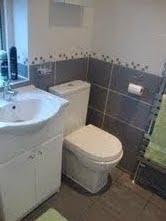 Following some of the problems encountered by our customers after the purchase of a new property we now offer a Home Buyer Specialist Plumbing Survey so that you can find out exactly what the condition of the existing Plumbing and heating system is thus potentially avoiding huge costs associated with these potential problems before you purchase.